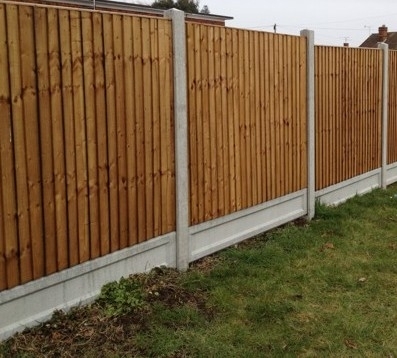 Quality, pressure treated closeboard panels, concrete posts or timber posts and gravel boards available to order. Call for best pricing based on volume required. Available in brown or green timber. 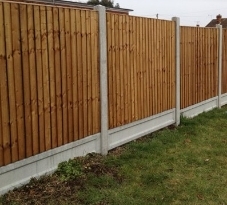 Suitable for commercial fencing or garden fencing. Delivery options are available to many areas and may be free, please call or email us with your requirements and postcode for details.